Look at Six of Cups Love - What Does It Means in a Love Reading? You are here: Home / Psychic Chat Free / Look at Six of Cups Love – What Does It Means in a Love Reading? What does “Six of Cups love” mean? If you’re currently in a romantic relationship, this card indicates a relationship that needs to be refocused toward the future. Talk to your partner about your goals and dreams, and try new things. It is important not to be stuck in the past. Occasionally, the card also signifies the reappearance of an old lover in your life. 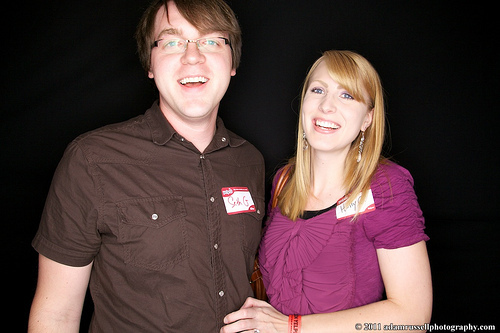 Think carefully before accepting to restart an old romance with your ex – ex is ex for a reason. 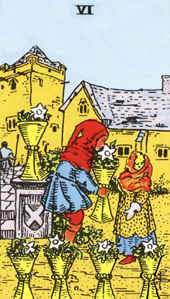 On the Six of Cups, you can see there are six cups filled with white flowers. A young boy seems to smell the flower while offering a filled cup to a little girl. The boy (tall) symbolizes the future and the girl (small) represents the past. Together, they describe a happy reunion with past lovers – both share old pleasures with lots of nostalgia. Look at the background, there is a figure walking away, denoting the worries may leave us to be locked in the turret. The house symbolizes the comfort and security; yet, the barren garden shows the lost happy time of the past. Overall, everything is bright yellow which means a great happiness filled in the card’s scene. According to Six of Cups Tarot meaning, you should not spend too much time thinking about the good old days. We do have happy memories to reflect on from time to time; but if we keep thinking those as the best of all years have gone by, they can become a self-fulfilling prophecy. The upright Six of Cups talks of innocence. At first glance, the card might imply that your present time in the relationship is full of happiness. Unfortunately, this is not exactly what you are expecting. Six of Cups, actually, has no link to present situations; instead, it deals more with thoughts. It is also possible that nothing has changed in your relationship; however, either you or your partner keeps thinking about sweet memories in the past, like how you two fell in love or met with each other. In general, the keyword for Six of Cups is the positive past. 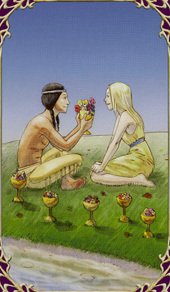 Well, the Six of Cups in love displays a warm and fuzzy feeling of knowing. Your lover may bring a feeling that make you feel as if you have known him/her all your life. This feeling also reminds you of your cousins or siblings. If you are looking for love and the Six of Cups turns up, it indicate that someone from your past will probably come back for a surprise visit (old love returning). In a love reading, this Tarot card, additionally, can denote a sensual relationship that brings joy to the questioner. Or, it can mean a kind relationship where the couple is free to be themselves. Deeper understanding, Six of Cups card shows love that connects you to your inner child. What about the reversed Six of Cups? It still deals with memories of the past; however, this time is much bitter. If there is nothing good coming to mind, then these memories will only cause your lover to get angry or start a new argument in the relationship. For the aftermath of the breakup, this is a terrible card as it implies hard feelings. The beautiful memories are replaced by the sorrowful ones, leading to the anger about the ex-lover. Have any addition thought regarding “Six of Cups love“? Leave all in the comment box! 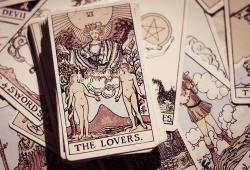 Previous article: Does anyone do psychic readings or tarot card readings? 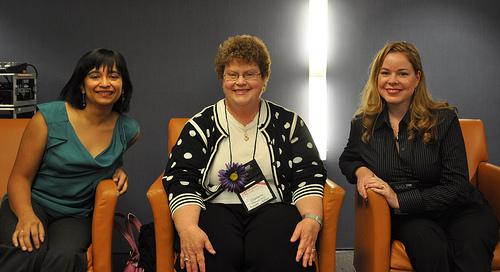 Next article: Would you ever go to an established, well respected psychic for insight and answers?